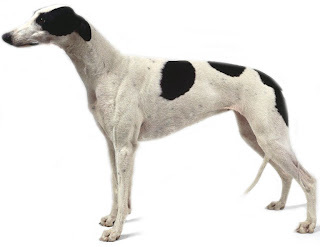 The Greyhound, a combination of long strong legs, fit chest, adjustable spine and polished structure, is the fastest dog in the world, which can reach up to a speed of over 40 miles per hour. It is thought to have descended from the Arabian Sloghi and brought by traders to England. Earlier it was used for hunting deer and wild boars but now it is mainly bred for coursing game and races. Along with that it is becoming immensely popular ad a show dog and family pet.